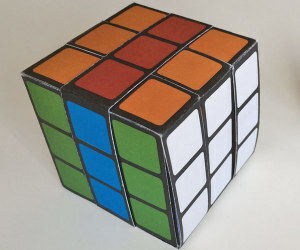 Welcome, members of the Instructables community! 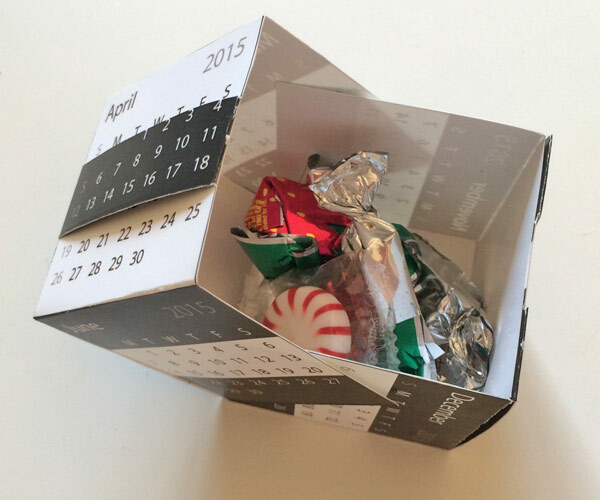 Click below to get your free download of my 2015 cube calendar. 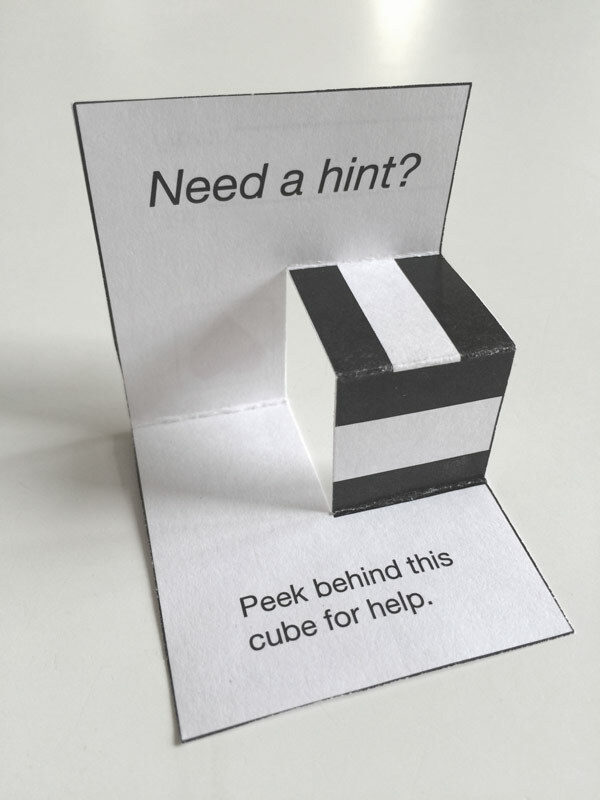 …with a template for this pop-up thank you card, which comes in letter sized and A4 format. 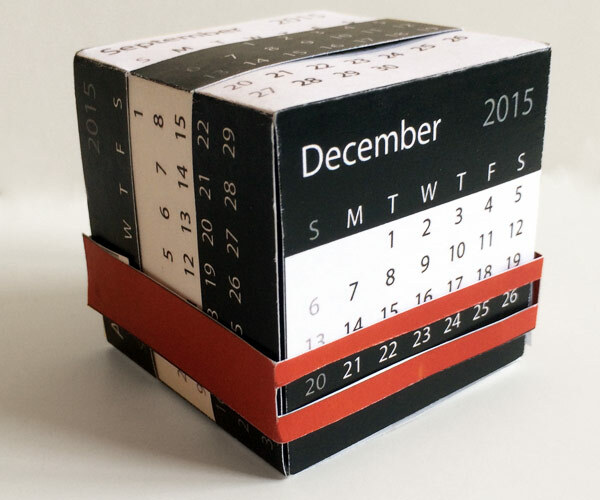 I have just spend many hours updating the file, so you can now purchase the 2017 desk calendar, either as a DIY download or a ready-made box which ships flat and requires minimal assembly. 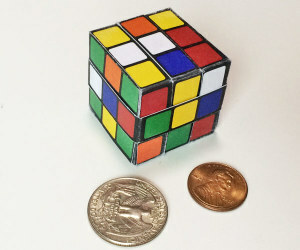 If you like the calendar, you might be interested in the Rubik’s cube or the mini Rubik’s cube, which is folded from a single piece, printed on regular letter sized paper.